U.S. News & World Report magazine has named Brydon, Swearengen & England P.C. 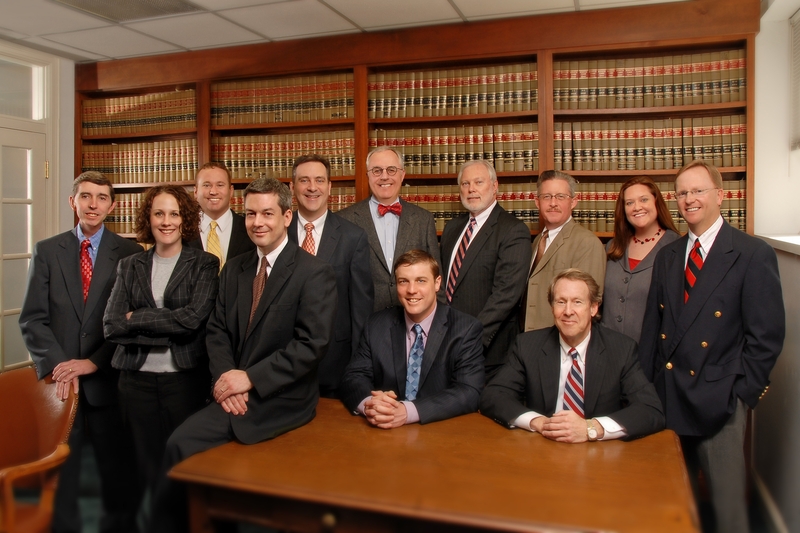 as one of the best law firms in the United States. The recent article “Best Law Firms of 2010” listed BSE as a “Tier 1” law firm—the highest level—in the areas of Energy Law and Communications Law. To compile the rankings, the magazine surveyed thousands of clients, lawyers, law firm managers and recruiting officers. Client surveys collected data on law firms’ expertise, responsiveness, understanding of a business and its needs, cost-effectiveness, civility and whether they would refer another client to the firm. Surveyed lawyers voted on expertise, responsiveness, integrity, cost-effectiveness, whether they would refer a legal matter to a firm and whether they consider a firm a worthy competitor. The surveys examined the significance of a firm’s litigation, as well as the experience of attorneys in the firm, the firm’s pro-bono hours, and office diversity. BSE was among the highest-scoring firms, earning it a top-tier rating. The U.S. News survey also considered how many attorneys in a firm have been listed in the annual publication The Best Lawyers in America, which is a well-respected, advertising-free ranking also compiled by rigorous national surveys. 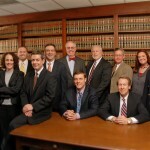 Seven BSE attorneys were listed in the 2011 edition of Best Lawyers.